Speak up. Vulnerability is human. Speak of your troubles and your thinking becomes clear. Interaction brings the larger picture and help. 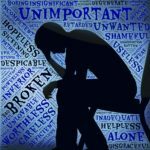 It breaks you out of the dysfunctional cycle you are trapped in. Take irrevocable actions in moments of lucidity. Depression causes inaction. Everything is too much trouble. In the few moments that you see the need for action clearly, commit to it in a way that forces you to continue when you are at risk of sliding into indifference. I had tried and failed for ages till I did this. Persevere. Progress WILL be slow. It is also inevitable if you keep at it. 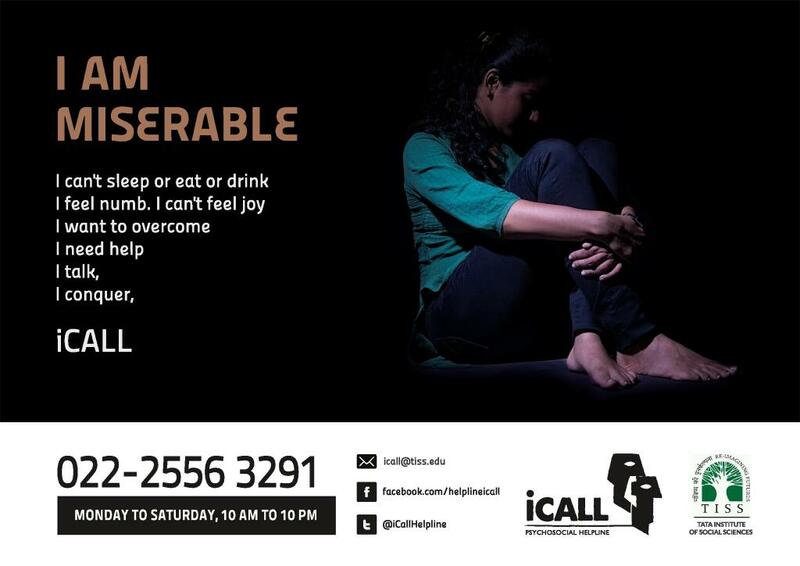 Lastly, sharing the contact for iCALL helpline 022-2556-3291. Monday to Saturday, from 10 am to 10 pm. You can talk to them when you are depressed. They may be able to help. Your honesty & candor is much admired and respected …. every journey starts with one small step, and is but a sequence of such small steps….